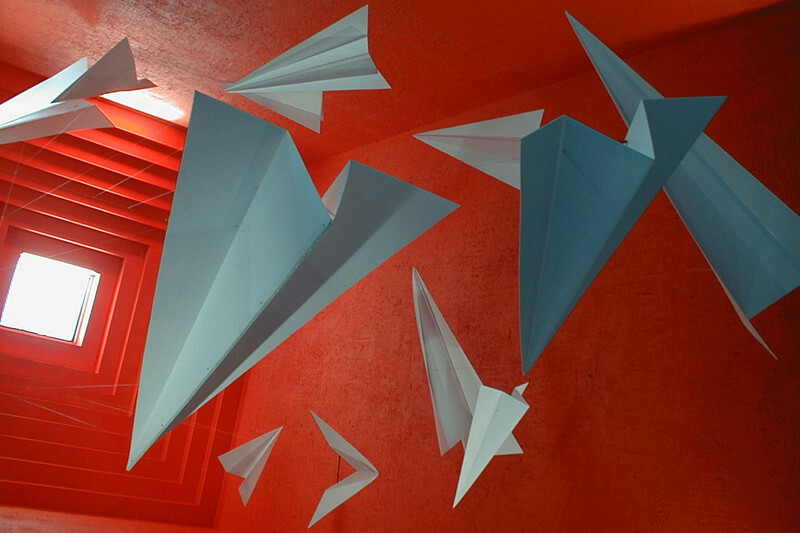 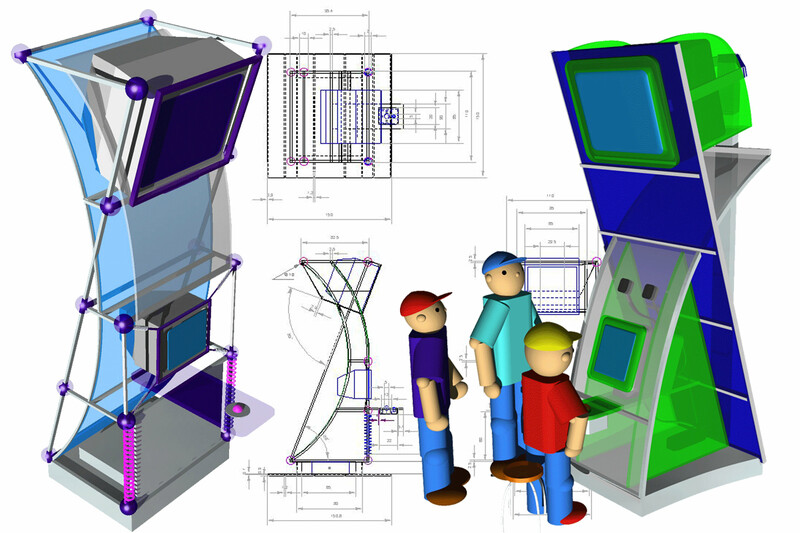 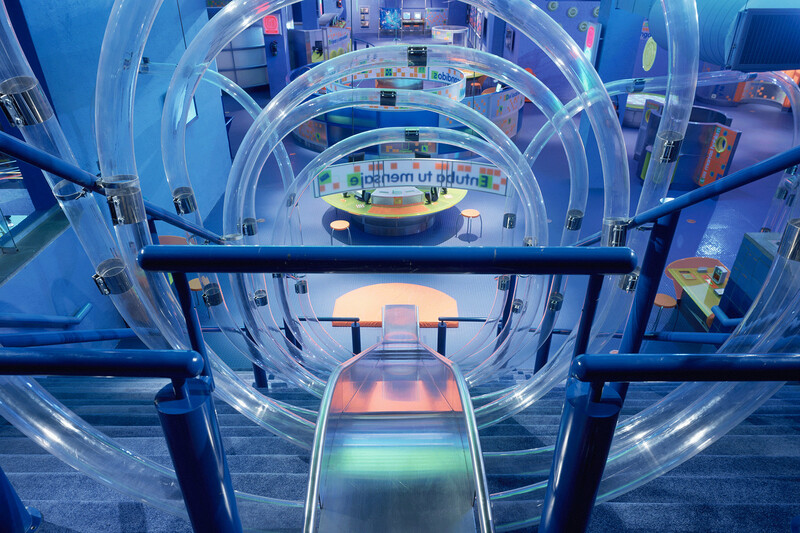 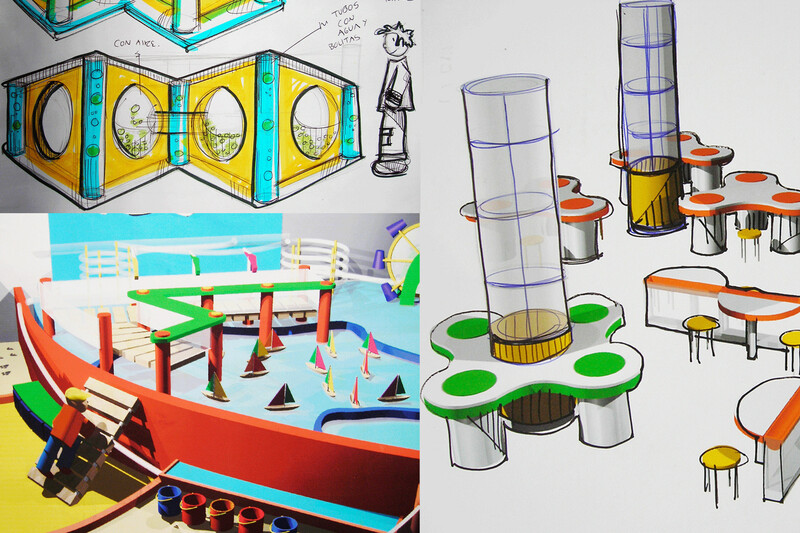 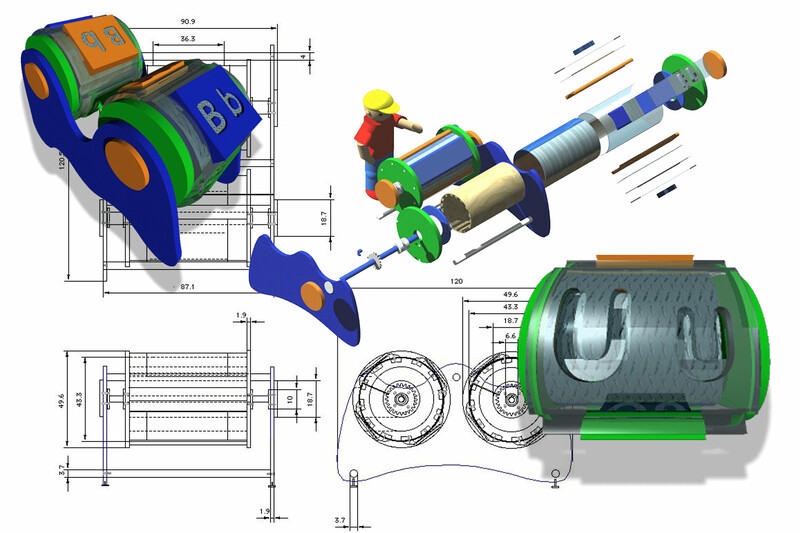 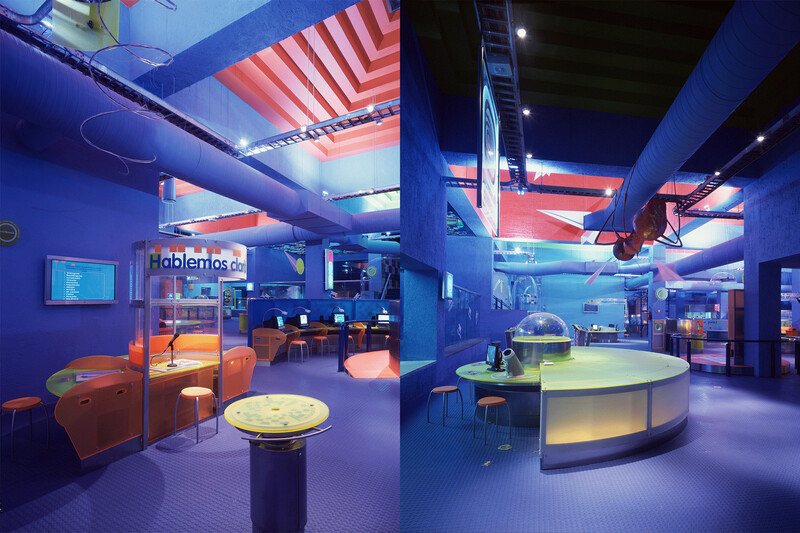 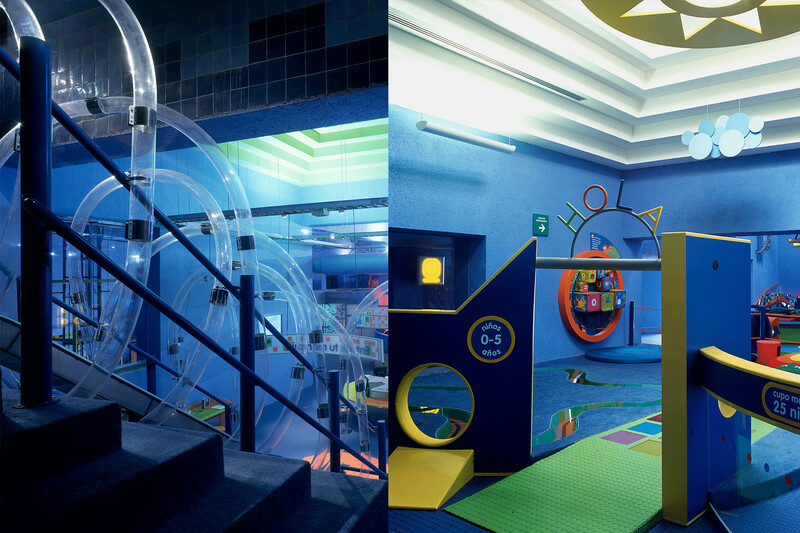 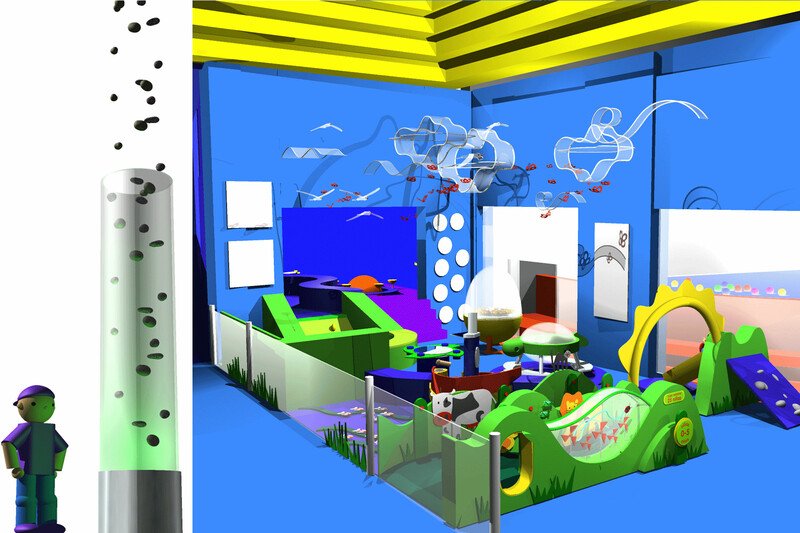 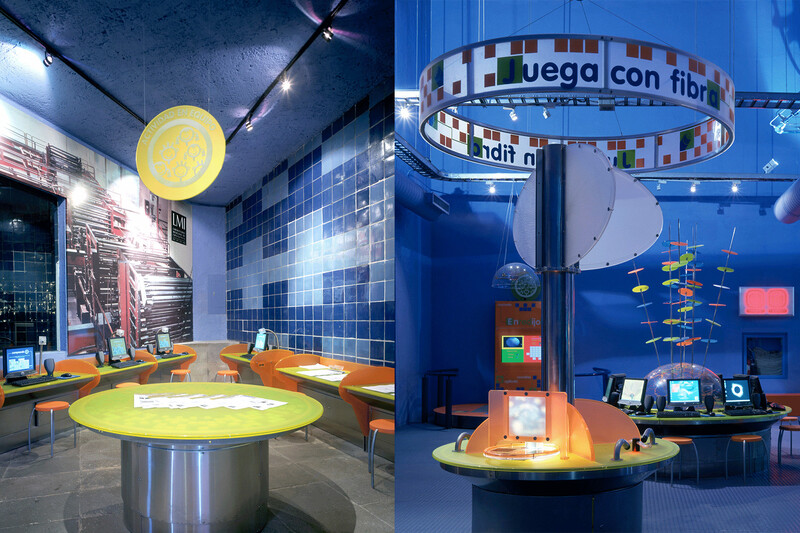 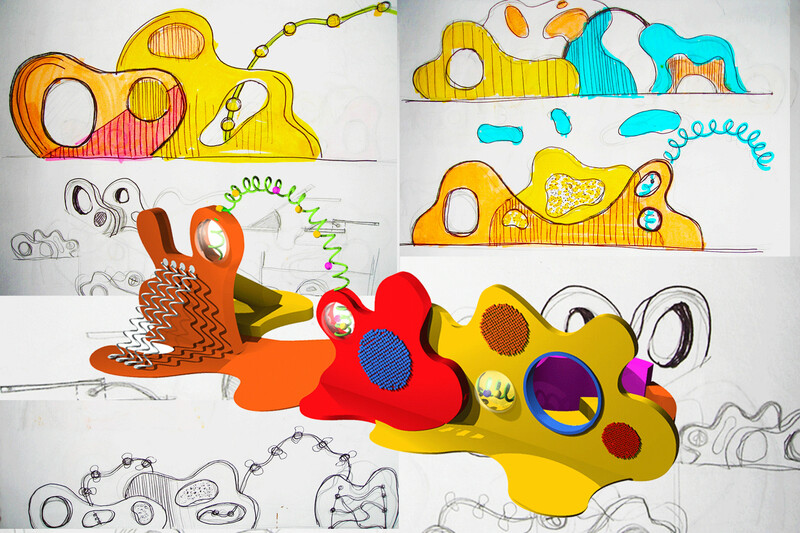 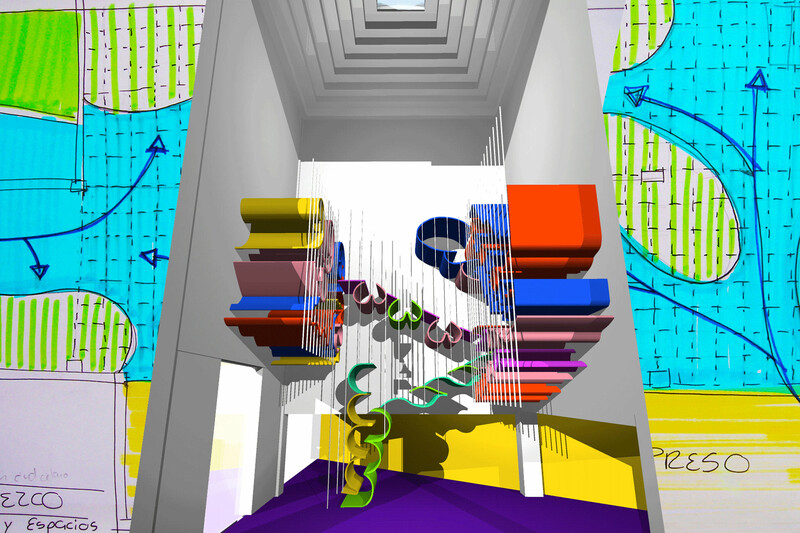 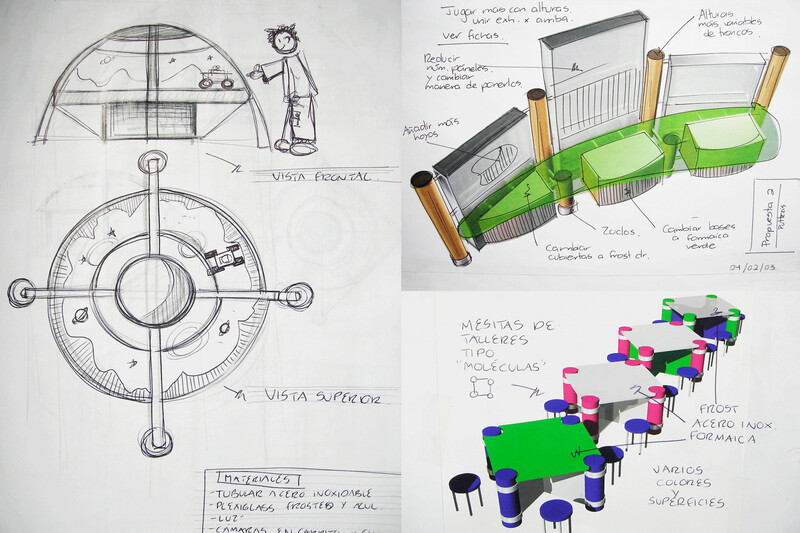 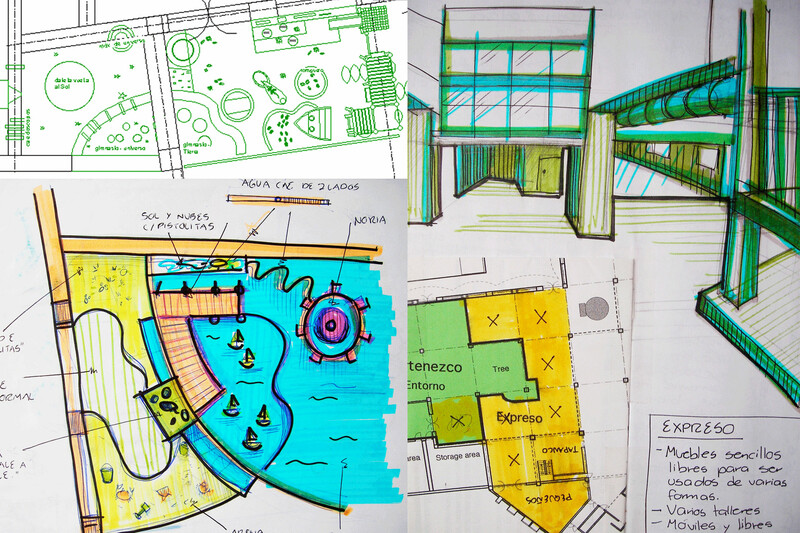 Worked as one of three industrial designers for Papalote Museo del Niño in Mexico City. 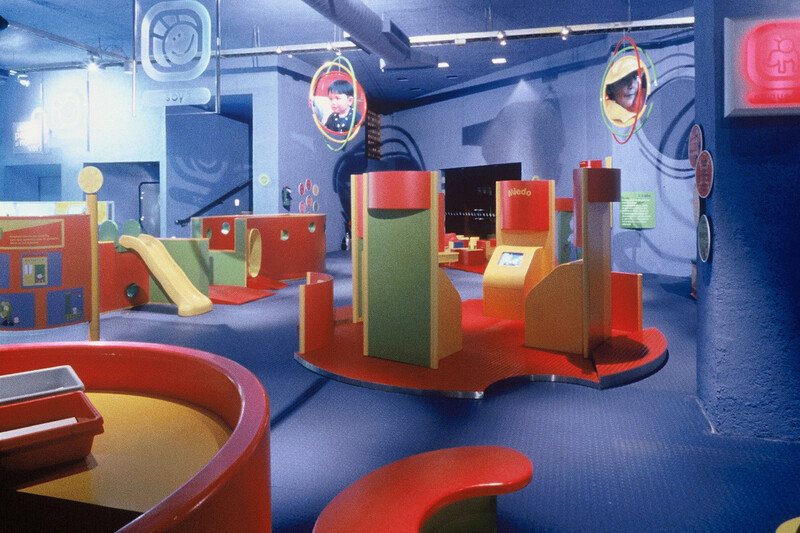 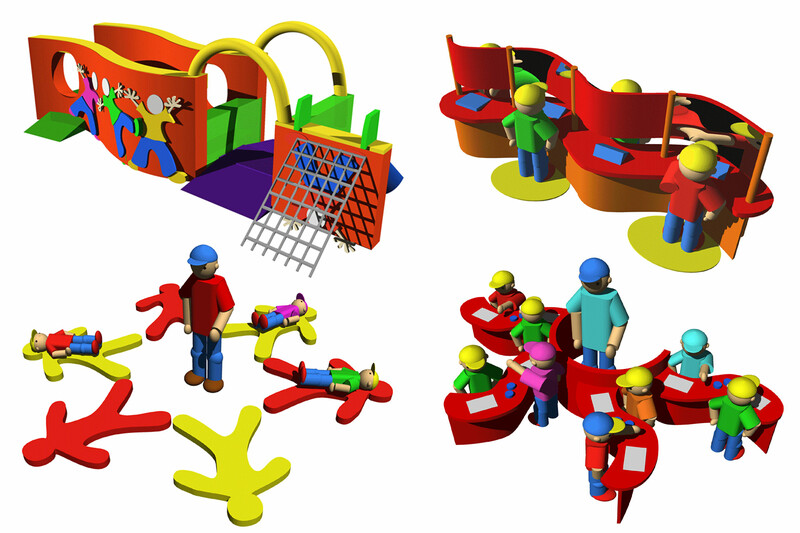 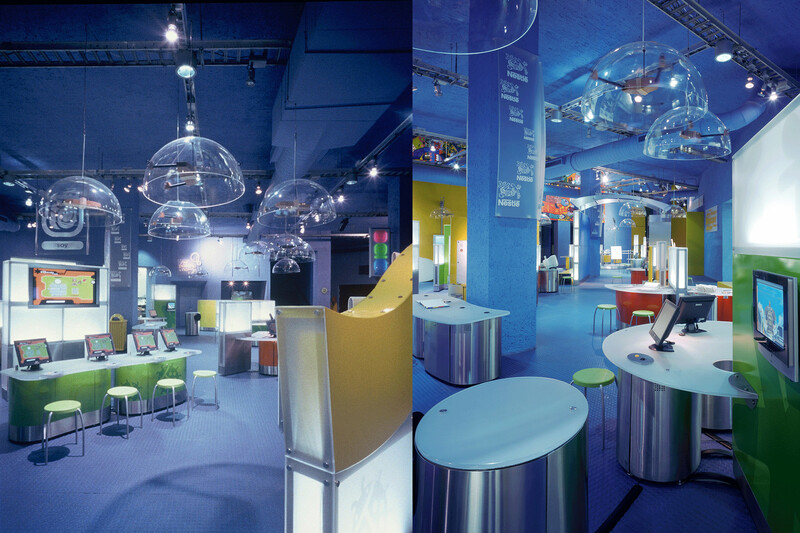 I was in charge of redesigning existing exhibits and designing new ones, as well as establishing the new design line for the younger kid’s areas for the rennovation process the museum was going through (where 80% of it was being redesigned). 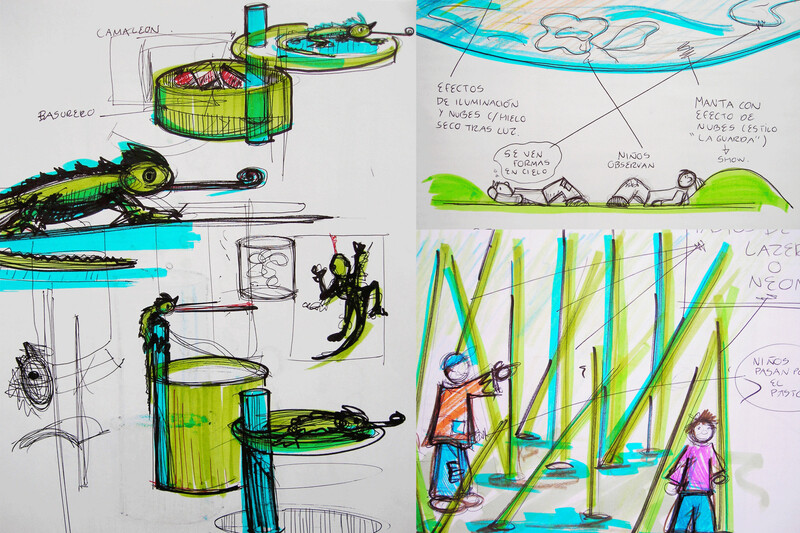 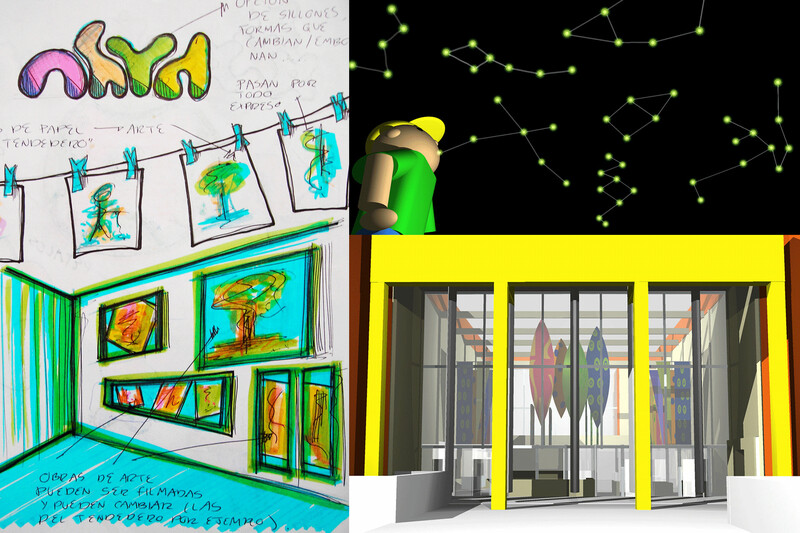 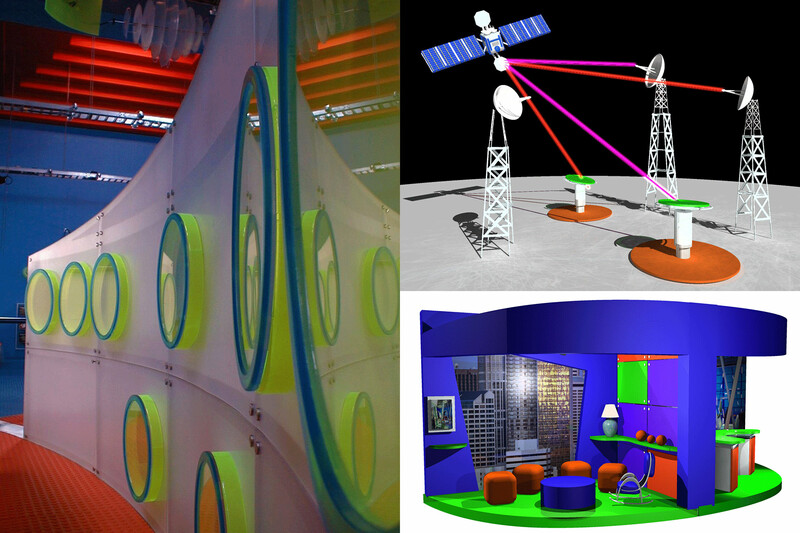 These are a few images of some work I did behind the scenes and some photos of the final concepts and exhibits that were built.